Get the stories behind our most creative collections. Learn what inspired our special collections and exclusive innovations. 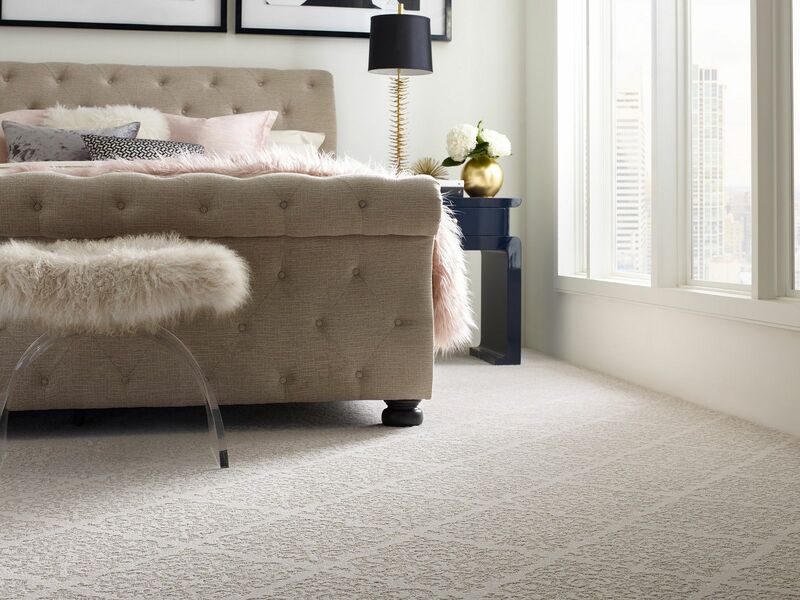 Enter our Inspiration Gallery for fresh flooring ideas from our experts. Get ahead of the trends with these wow-worthy flooring ideas. Learn what inspired our special collections and exclusive innovations.